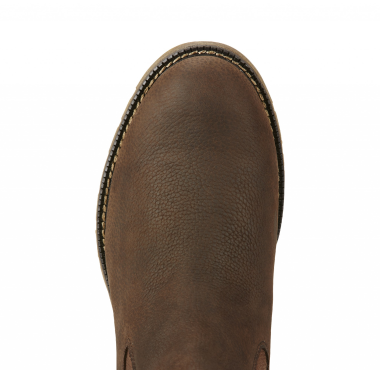 Ariat Men's Wexford Short boots are exceptionally comfortable and easy to wear with all of your country wardrobe but can equally be worn with casual clothing. 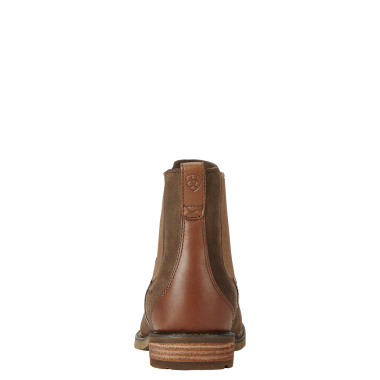 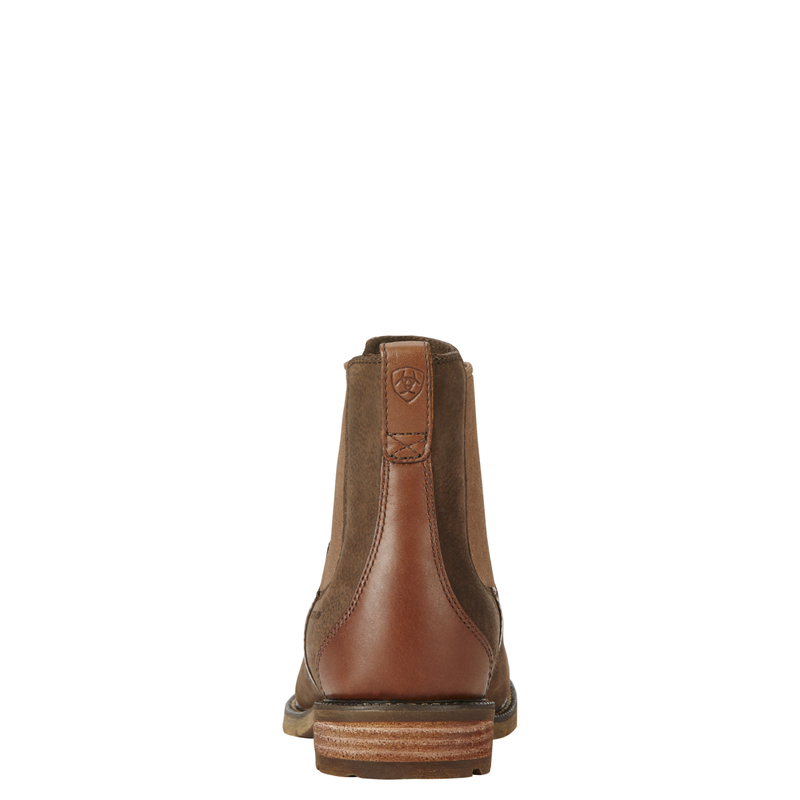 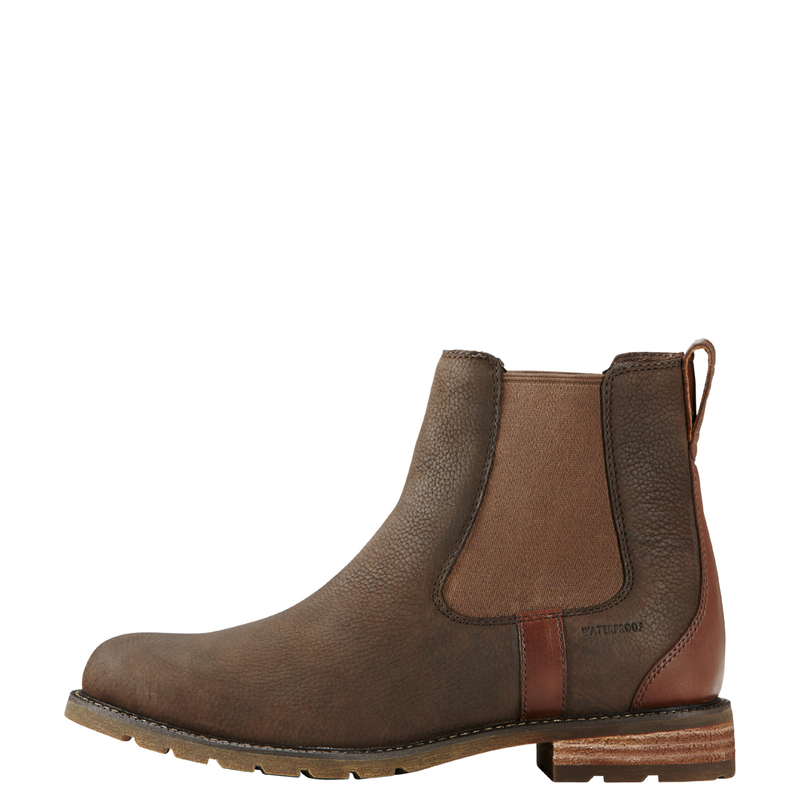 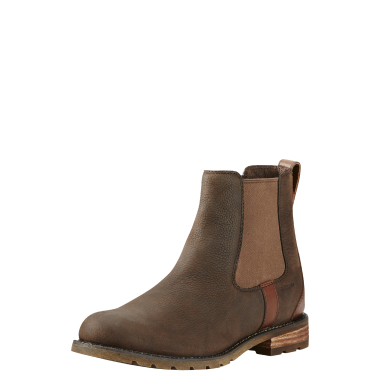 The traditional Chelsea ankle boots have two elasticated panels and a strong tab for ease of taking off. 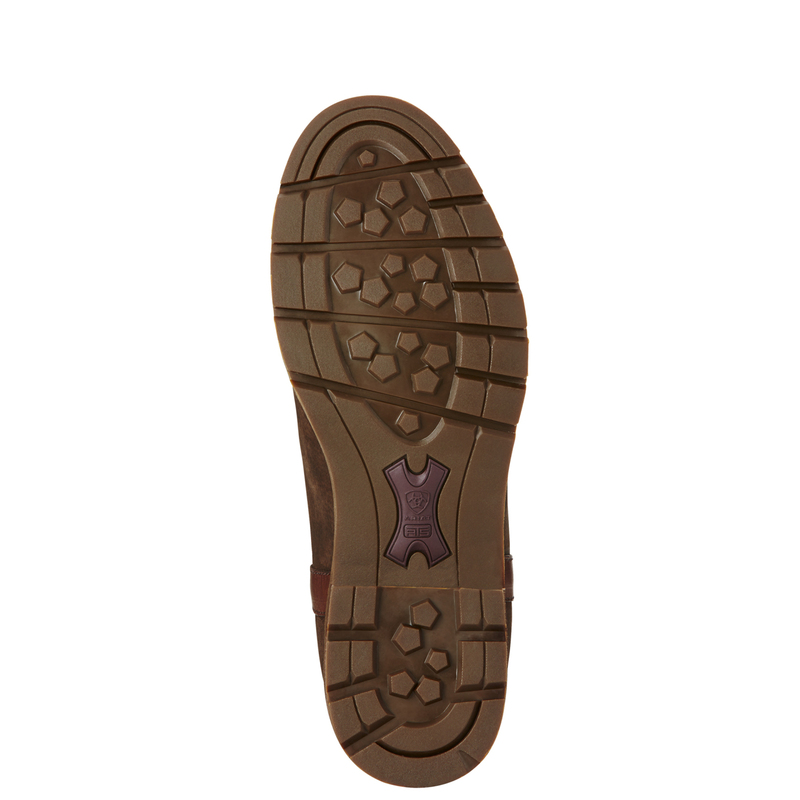 The boots feature a non-marking rubber outsole. 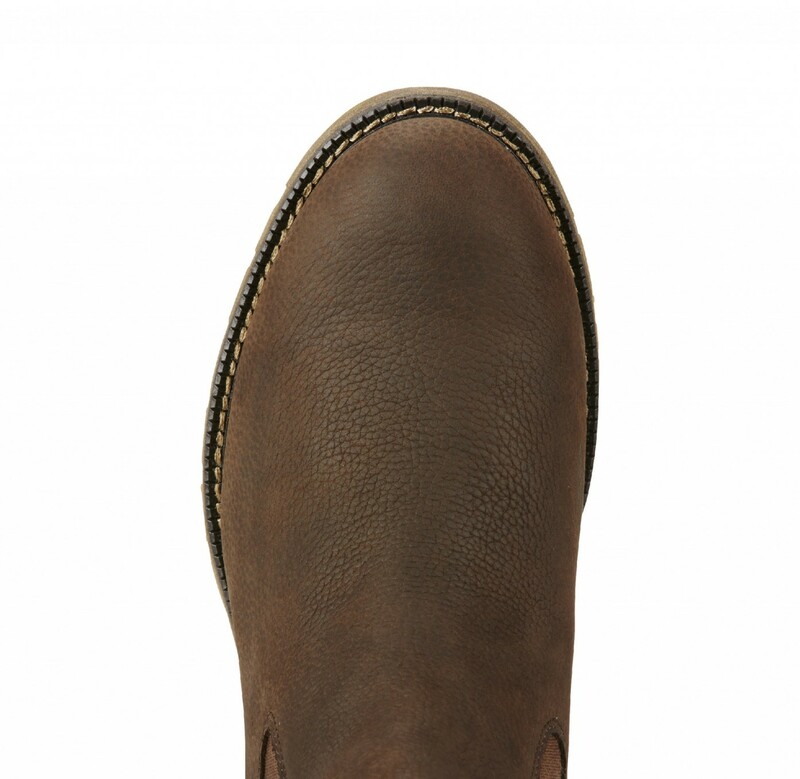 This boot is an absolute favourite of ours.